The second day of racing proved to be an incredibly dramatic and successful day for UCL at BUCS Regatta day II. Today we fielded the MB8+, WB4+, MInt2x and MInt4+. The crews put in excellent time trial times, with the MB8+ achieving the D final despite having not rowed together for long at all. The WB4+ placed a huge 6th, the MInt2x an even bigger 2nd, and the MInt4+ placed in the C final. All crews put in an excellent performance to show their strengths in the semi finals, however the finals were by far the most exciting part of the day. The MInt4+ put in a great perfomance in their finals, moving up two places from their time trail placing to place 4th. These men gave it everything they could in the final and they deserve to be proud! The MB8+ placed an excellent 3rd, beating their tideway rivals KCL once again. Although disappointed that they hadn’t placed higher, they were made proud by the fact that (due to injury & illness) this was the first time they had raced as that particular crew, and they had come a long way. Hats off to them! 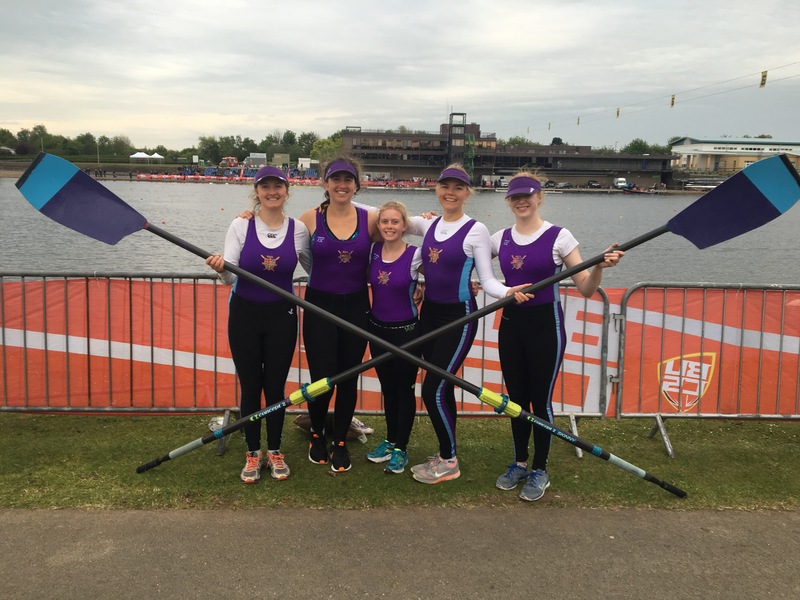 The WB4+ raced valiantly and brilliantly, whilst those on the bank had written off UCL for the medal, as Edinburgh university began to pull ahead by a whole length by 100m to go, the women put in a surge of power never seen before to close the gap to just 0.04 seconds. They are extremely proud of themselves, and so are the club of them. Respect! The MInt2x had a really strong race. 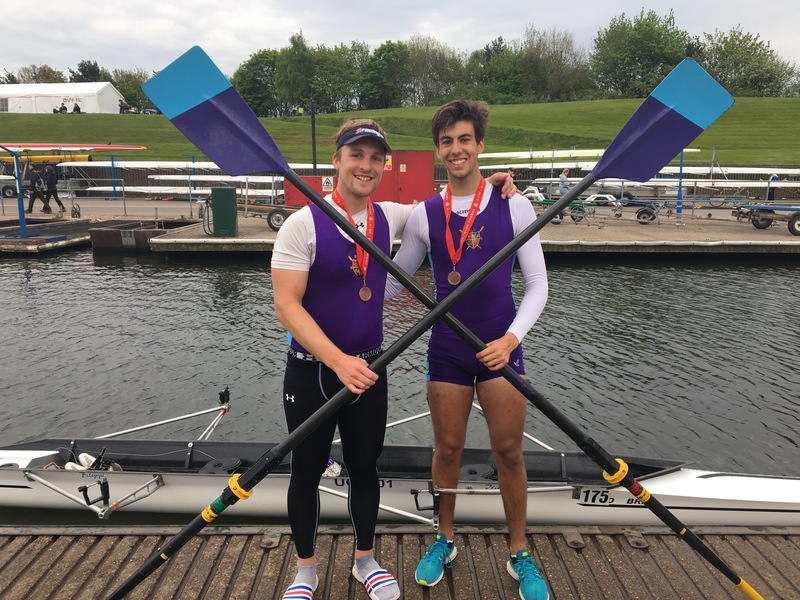 Whilst Oxford Brookes A and B had moved away to claim Gold and Silver, Maximillian and Jaime held off UL to take the bronze medal with pride. Always humble, they stayed focused but confident, and it was a well deserved medal for two of our top athletes. Today we are fielding two crews – a MInt2- and a WB8+. Both of these crews are extremely strong, and we can expect to see some excellent racing today.